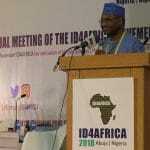 ID4Africa 2019 will be hosted in Johannesburg, South Africa. 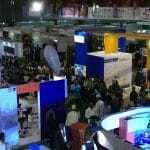 The ID4Africa Annual Meeting gives the continent a sustainable voice focused on identity management matters relevant to Africa. 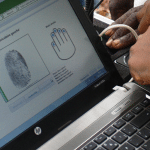 The primary objective is to create a platform for governments of African states to jointly explore how national electronic identity can further the economic and social development in their countries. 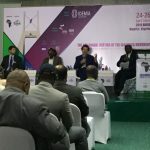 The theme of ID4Africa 2019 will be “Identity Ecosystems for Service Delivery.” This theme is meant to reflect the progress that has been made in reaching consensus on how to establish legal digital identity, and the next step in extending identity systems, as well as the need to motivate public support and participation by linking Identity to services to achieve full population coverage. 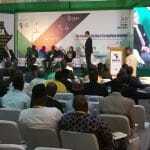 Read our previous coverage of ID4Africa.